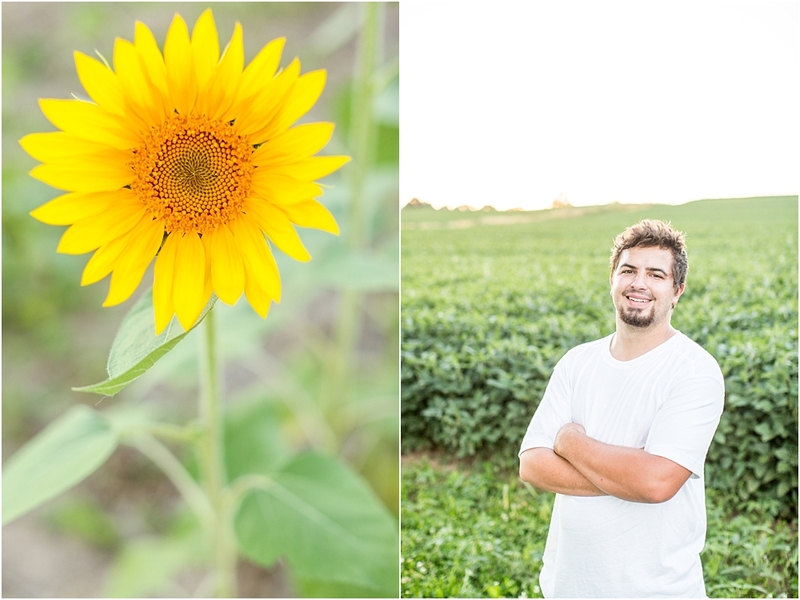 One of the coolest parts of our job is photographing people related to other people that we've photographed. Sydney and James have hired us for what will be a stunning 2017 October wedding. 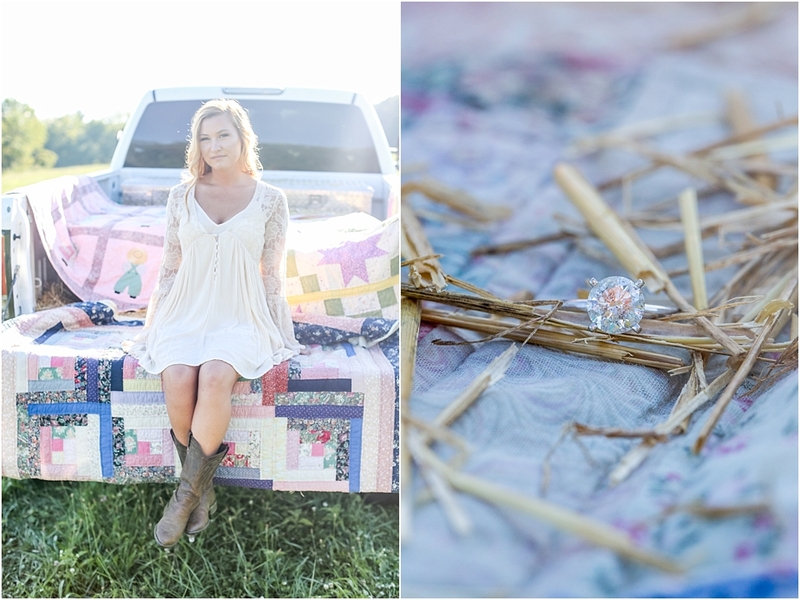 Sydney's brother got married in 2013 to our friend Morgan. 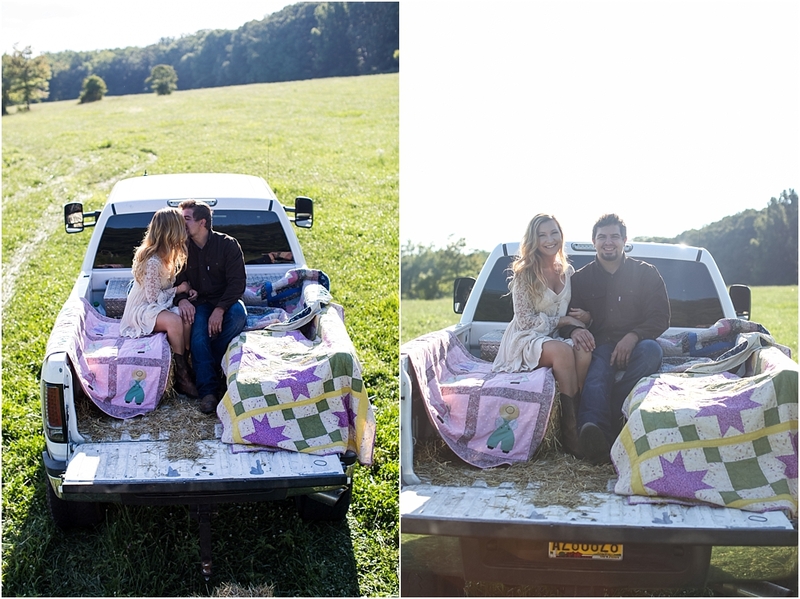 Patrick photographed their wedding and here we are years later, and we will be photographing their wedding! So awesome. 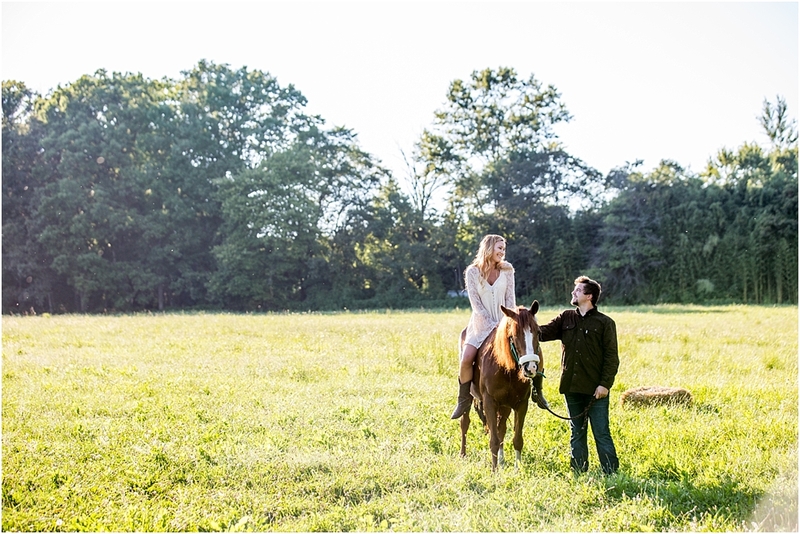 Sydney and James, we LOVED getting to know you guys better during our time spent in the sunflower fields and with the horses. Don Pablos was super good and we can't wait for our next hangout (Bengies & Pizza!). 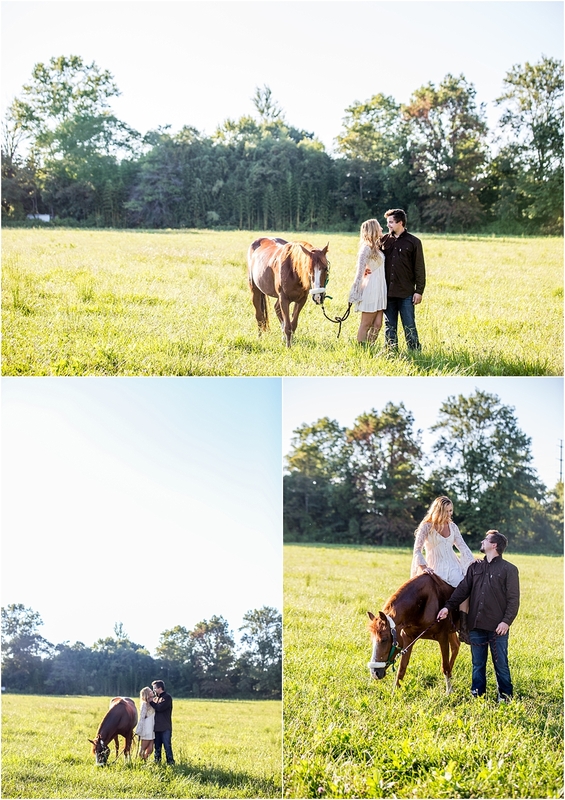 If you've never seen horses incorporated into an engagement shoot... well, you might just be in heaven.